Grave of John Jefferson Beagles, Beaver Dam Cemetery, Ray City, GA.
At Beaver Dam Cemetery, Ray City, GA a simple white marble headstone marks the grave of Confederate veteran John Jefferson Beagles. 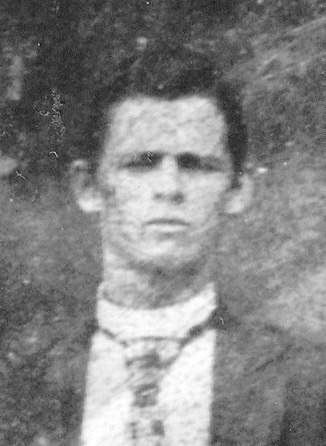 John Jefferson Beagles was the father of James Thomas Beagles, subject of previous posts (Family Feud at Rays Mill, The Biggles Farm). 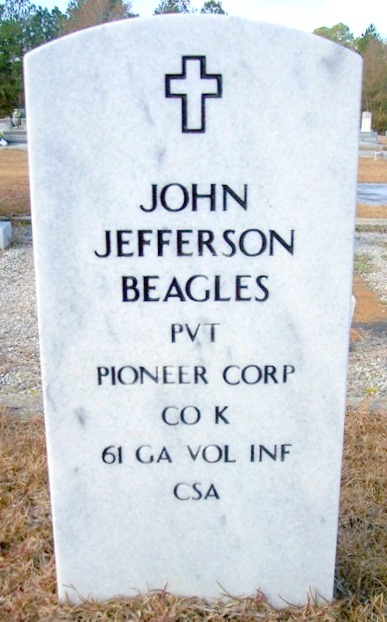 The marker commemorates the senior Beagles’ service in the Pioneer Corps, Company K, 61st Regiment Georgia Volunteer Infantry. 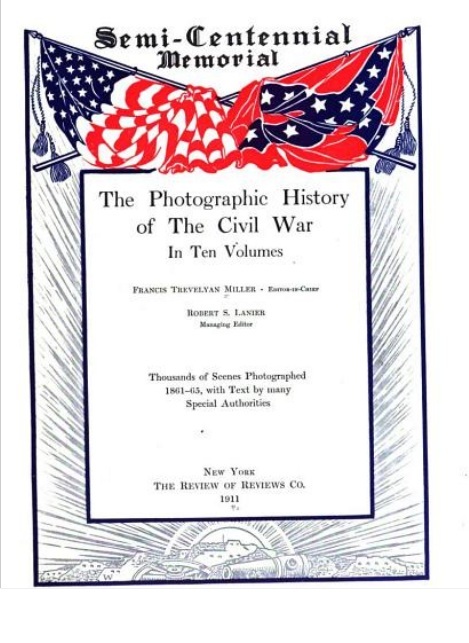 Just three months before the cannon fire on Fort Sumter signaled the opening of the Civil War on April 12, 1861, John Jefferson Beagles married Nancy Catherine Wright in Laurens County, GA. They were joined in matrimony on January 10, 1861 by Justice of the Peace Andrew Bedingfield. By July of 1861, the newlywed J.J. Beagles had enlisted in the Confederate Infantry. He was mustered in September 13, 1861 at Whitesville, GA. The Twenty-Sixth Georgia Regiment was organized in Brunswick, Ga., October, 1861. It was armed with Enfield rifles and was soon ordered to St. Simon’s Island, seven miles east of Brunswick. Here it had to work very hard, building a fort and other batteries, and fighting sand flies and mosquitos and drilling with its heavy siege-guns, and company and battalion drills with the small arms. They had to do a lot of picketing. After they finished the fort and other batteries, they were ordered to move all of their heavy guns back to Brunswick and the regiment was ordered to Savannah, Ga. From here it was ordered to Camp Beulah, twelve miles from Savannah, near Green Island Sound, and back to the shell road, where the regiment reorganized and re-enlisted for three years, or during the war. The Twenty-sixth Georgia Regiment was made up entirely with South Georgians, who were brought up in a thinly settled country where there were but few schools. The most of them were taught early how to handle and use a gun, and could kill the fleet-footed deer, panther, wolf, bear, wild-cat and fox running at break-neck speed or could take off a squirrel’s head with the old plantation rifle. From January to May of 1862 Beagles was detailed to Company E, 26th Regiment (later known as Company E, 61st Regiment), a Montgomery County unit known as the Montgomery Sharpshooters. With the May Reorganization, Beagles was transferred to the newly formed Company K, 61st Regiment under Captain E. F. Sharp. The 61st Regiment, Georgia Volunteer Infantry was present at the Battle of Gaines’ Mill. The Battle of Gaines’ Mill, sometimes known as the First Battle of Cold Harbor or the Battle of Chickahominy River, took place on June 27, 1862, in Hanover County, Virginia, as the third of the Seven Days Battles. Muster rolls show that John Jefferson Beagles was with Company K , 61st Regiment Georgia Volunteer Infantry from May 1862 through April 1863. In August, 1862 the 61st Regiment was at the Second Battle of Bull Run. In September they were at the Battle of Antietam; in December, at Fredericksburg. In May of 1863, the 61st Georgia Regiment was at the Battle of Chancellorsville. It appears that around that time, Beagles may have left his unit temporarily. Desertion plagued Georgia regiments during the Civil War (1861-65) and, in addition to other factors, debilitated the Confederate war effort. Deserters were not merely cowards or ne’er-do-wells; some were seasoned veterans from battle-hardened regiments…Georgians’ sense of duty to alleviate the social and economic hardships endured by their families and communities encouraged Confederates to abandon the ranks and return home. At any rate, Beagles returned to his unit, for the records show that on May 18,1863 he was court martialed under General Orders No. 64. General Orders No. 64, offered amnesty to Confederate deserters who returned to service. This was in contrast to the fate of Yaller Chapman, even though he fought with other units. In July and August, 1863 Beagles was “Absent – sick in hospital.” He may have been out during the Battle of Gettysburg, but in September he was again with his unit and was present through February of 1864. During this period, the 61st GA Regiment was not engaged in any major battles. 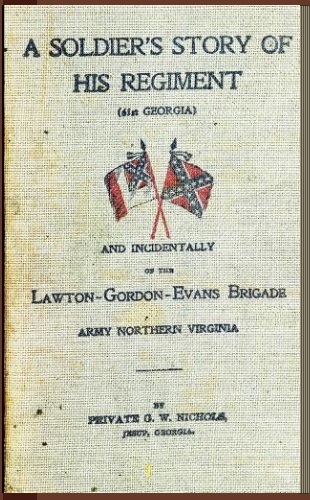 The actions and engagements of the 61st Regiment Georgia Volunteer Infantry have been chronicled in A soldier’s story of his regiment (61st Georgia) and incidentally of the Lawton-Gordon-Evans brigade, Army northern Virginia” by Private G. W. Nichols. In March of 1864, Beagles was detailed to the Pioneer Corps. The soldiers in the Pioneer Corps were assigned from Infantry divisions to work under the direction of the Engineer Corps. The confederate engineers were responsible for the construction and maintenance of river, coast and harbor defenses, and other constructions of war. The Pioneer Corps would have participated in the construction of earthworks and entrenchments, fortifications, pontoon bridges and the like. The cost of assaults on entrenchments during all these late campaigns of the war was tremendous. The losses in Grant’s army from the time he crossed the Rapidan until he reached the James—a little over a month—were nearly equal to the strength of the entire Confederate army opposing him at the outset. Again, at Petersburg, the attack cost the Union army, in killed and wounded, a number almost equal to the entire force of the foe actually opposed. As for the profile, showing the strength of parapet of the works employed, there was no fixed rule, and the troops used arbitrary measures. Ten to fifteen feet of fairly solid earth generally sufficed to withstand the heaviest cannon, while a thickness of two feet and a low parapet would protect against rifle fire. If logs or other heavy timber were at hand, the thickness of the parapet could be correspondingly reduced. It was found that even a slight work, if held by strong rifle fire, always prevailed against the advancing force, unless the latter attacked in overwhelming numbers. Beagles was with the Pioneer Corps when the 61st Georgia Regiment was engaged in the Battle of the Wilderness in early May. The battle was bloody but inconclusive, and was immediately followed by sporadic fighting from May 8 through May 21, 1864 at the strategic crossroads near Spotsylvania Court House. Again inconclusive, the Battle of Spotsylvania was even bloodier with almost 32,000 casualties on both sides. The Pioneer Corps, details from the Confederate Infantry Divisions, worked under the supervision of the Engineer Corps to build earthworks, fortifications, pontoon bridges, and other structures for war. 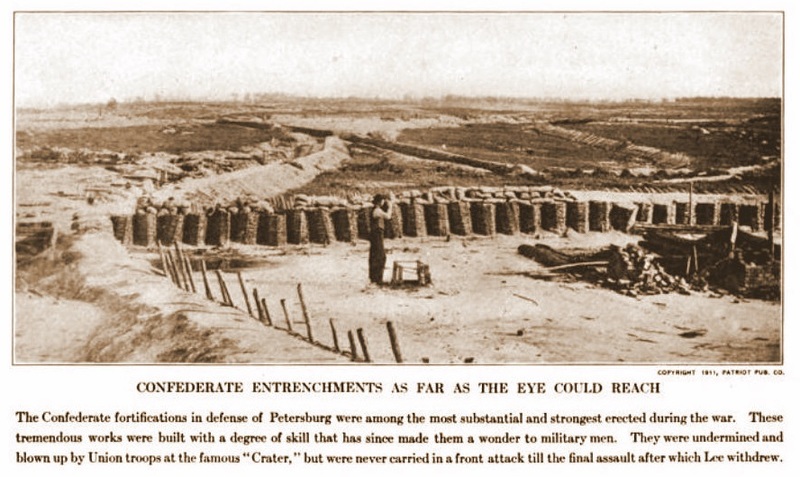 The soldiers of the 61st Georgia Regiment detailed to the Pioneer Corps probably helped to construct the extensive confederate entrenchments at the Siege of Petersburg, fought June 9, 1864 to March 25, 1865. On June 16, 1864 J. J. Beagles drew new clothing. In September he drew new clothing again. The records show that in 1864 on Oct 17 John Jefferson Beagles deserted. This was just two days before Confederate General Early decided to launch a surprise attack across Cedar Creek, VA in the early morning hours of October 19, 1864. The 61st regiment was involved in the Battle of Cedar Creek, along with the 5oth Georgia Regiment , and other confederate units. In the last regimental note on John Beagles, he appears on a list of paroled prisoners at Provost Marshal’s office, Bowling Green, VA, May 4, 1865. The record notes that he was sent to Montgomery County, GA.